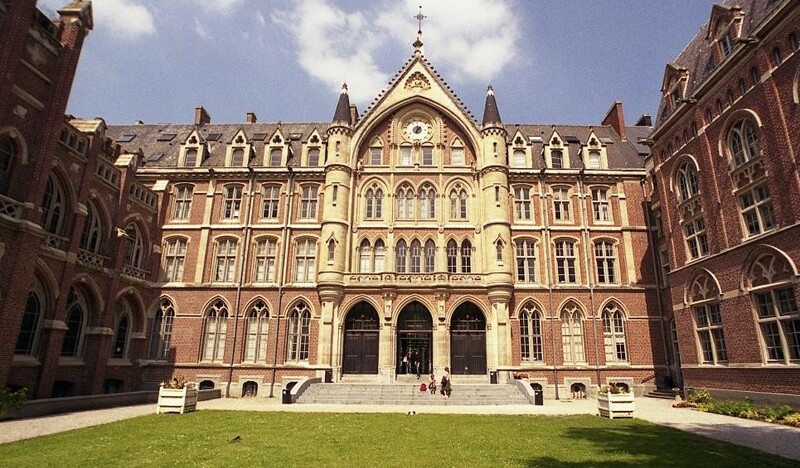 The Law Institute of the Russian New University and the Faculty of Law of the Université Catholique de Lille (Lille Catholic University, France) announce the launch of the master’s double degree program in Jurisprudence (40.04.01). Université Catholique de Lille was founded in 1875. 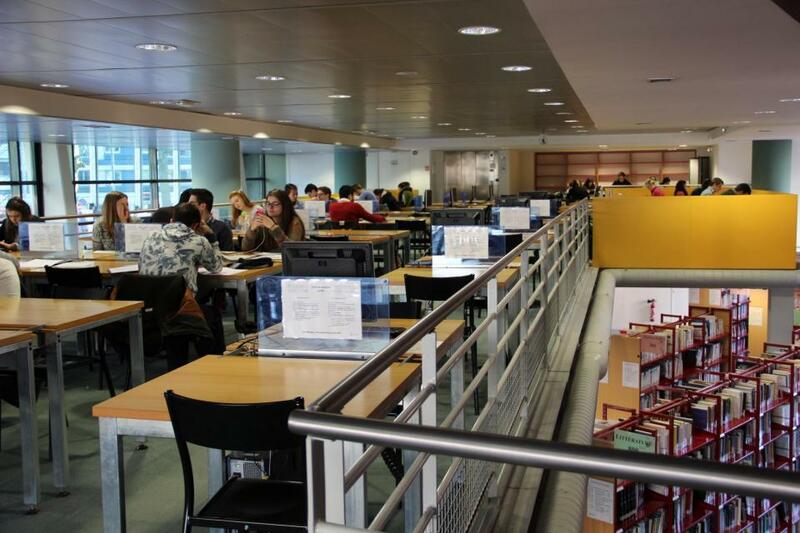 It unites 20 higher schools and institutes, research centers and a medical center. More than 26,000 students (6,000 of them are international students) are enrolled in 190 programs. Duration of studies: 2 years (3 semesters in Moscow, 1 semester in Lille). • Academic load – 30 ECTS credits. • Valid traveling passport (valid for at least 1.5 years after the end of the foreign part of the program). The cost of the program (semester in France): 3 205 Euros (payment must be made before September 15, 2019). To participate in the program in 2019, it is necessary to pass the electronic registration in the French state center Campus France until March 22, 2019, and in the electronic reception system of the Catholic University of Lille until March 31, 2019. Information on the registration procedure and additional information about the program can be obtained from the International Affairs & Academic Mobility Directorate of RosNOU (Moscow, Radio 22, office 326), ggabriel@rosnou.ru, tel. +7 (495) 223-48-45.